I wanted this to be the highlight of my Genesis 11:9(beginning) Revelation 9:11 (ending) website which is aptly named https://g119r911.info the Bible is full of surprises. What a great book I can’t get enough of it! 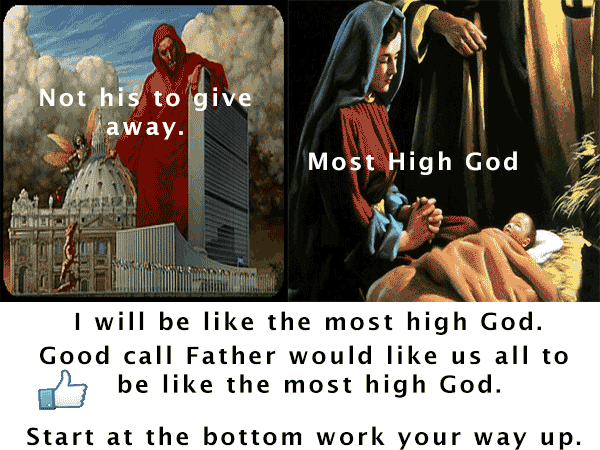 It tells you how to win the whole world to Jesus it’s just Amazing. Doesn’t mean we will, it just reveals how if HE be lifted HE will draw all men to himself. In the tribulation the demons trapped within the flesh of men will act accordingly and the same man who parted the waters becomes influenced by another spirit its getting them home via the slay ride. 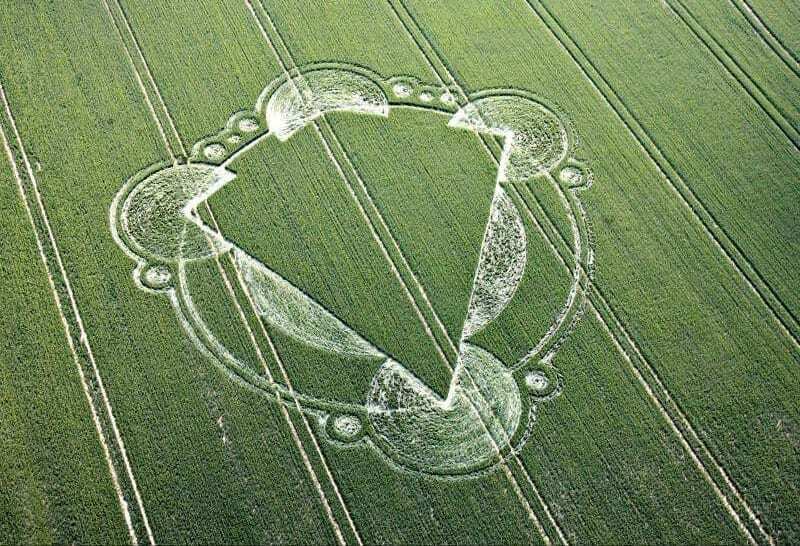 A crop circle was done that alluded to the Stargate series that reveals the starship resurrection along with the old-fashioned death and tunnel of light thing. My knowledge of it is this if you are traveling to the light when you die it says you were not walking in it, to begin with. I notice those who come back or claim they traveled it never or rarely mention Jesus. The fare for both rides whether it be death by execution or resurrection requires one to surrender to the God who loves them and sent HIS SON in the world to die for them. The image goes to a video I did that reveals the numbers and other circles. First I am no Speilberg so don’t be too disappointed. My Pastor, however, is very disappointed in me they are not good enough to show to his congregation. You can almost understand why the world is going to hate Elijah in the last days. Everyone is familiar with the Stargate series so why not? For the same reason, the Muslims are going to be hacking the heads off of Papists whose priesthood kept them from the truth. They are going to miss the greatest moment of life to not know death in a twinkle of an eye. 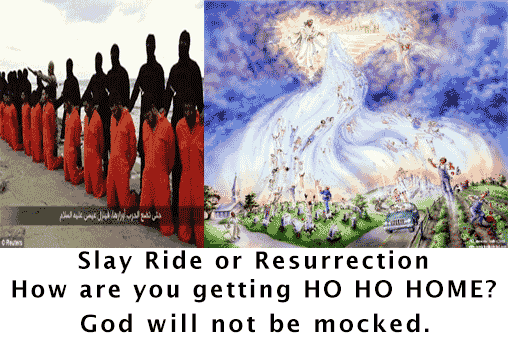 Just as God cast the wicked out of heaven he is taking the righteous in and leaving the wicked for the slay ride. (11) For the scripture saith, Whosoever believeth on him shall not be ashamed. Did you know Angels are watching us to learn what is good from what is evil? The Stargate series caught their attention becauase in the spiritual world ugly things can live within us. They want to take those who love their Jesus home with them those who bend their knee and confess Christ as Lord who have no dealings with darkness. In case no one has caught on yet Angels can do Anagrams. They also honor and respect their leadership. Hope you take the starship.